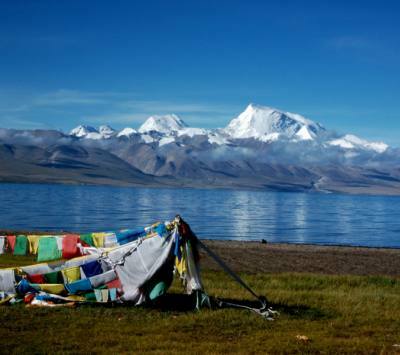 There are two ways to reach Tibet. Kathmandu Nepal is one of it. Kathmandu is connecting of international flight with Tibet. Goggar Airport of Lhasa has flight connection almost every day. Air China and Sichuan Airlines is operating flight between Kathmandu – Lhasa. Kathmandu Tibet is also connecting by road. Kerung Immigration and Kodari immigration are formally open as overland route in between Kathmandu Nepal and Tibet. Kodari is 104 kilometer takes 4 to 5 hours drive. The nearest Tibetan city from Kodari is Zhangmu. Kerung boarder is 140 kilometers via Langtang National park which takes about 8 hours driving from Kathmandu. 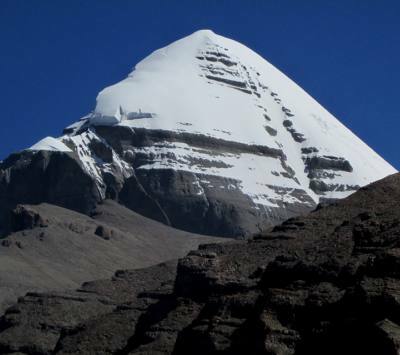 Another way of reaching Tibet is from China. Gonggar airport in Tibet is connecting with international flights with several cities of China. Similarly train route is also connecting Lhasa Tibet with China. 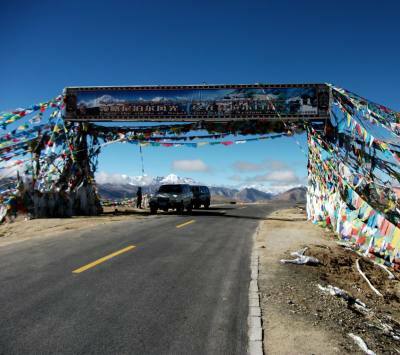 All the foreigners need special Tibetan permit to enter Tibet. Procedure of getting Tibetan permit is different rules for those who are entering from China and different rules for those who are entering from Kathmandu Nepal.